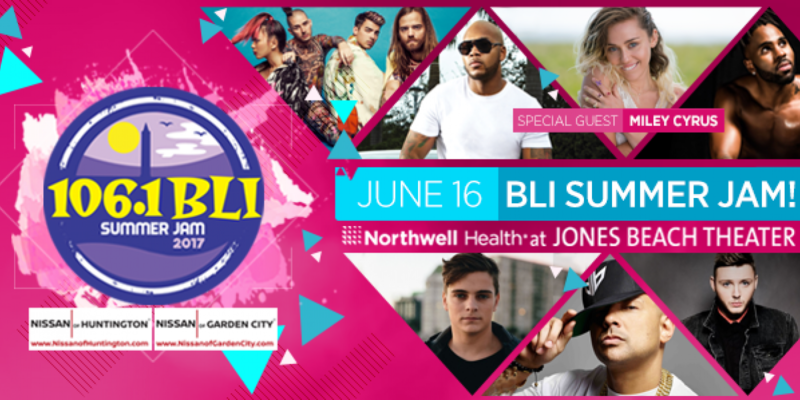 Long Island Teachers are an official sponsor of this year's WBLI Summer Jam. We will have a table outside of the Jones Beach Theatre where we will be handing out swag and talking to parents about the great work that Teachers do. Summer Jam will be taking place on Friday June 16th starting at 1 PM. We need volunteers to help set up our table and to hand out swag as people enter the concert from 3:00 to 5:00 PM. Volunteers will receive complimentary tickets to the concert. This is a great event for teachers with tweens! We have a limited amount of passes so please RSVP soon. For more information and to sign up please email Brian at byoung@ucommworks.com.